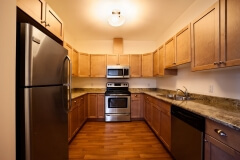 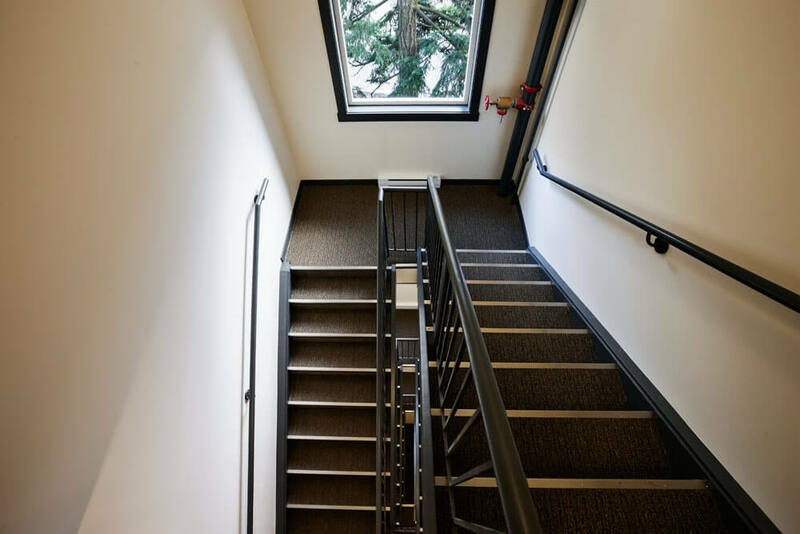 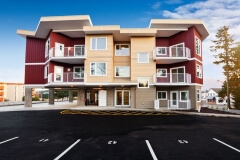 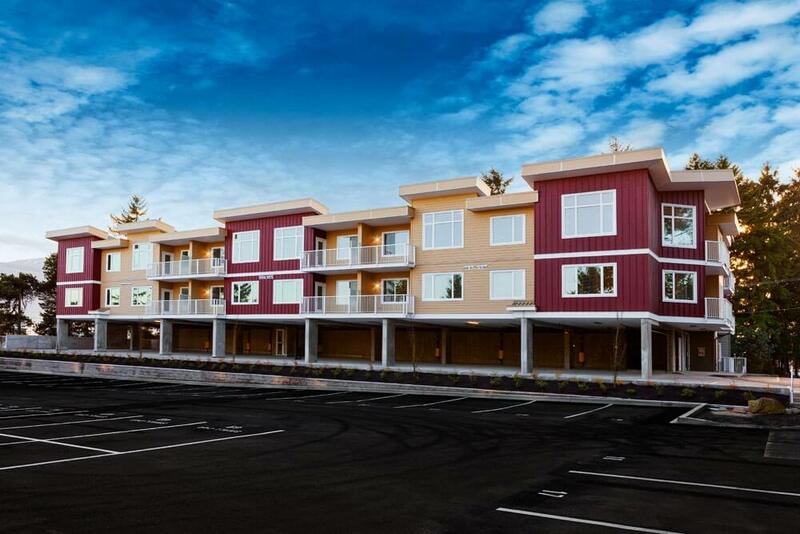 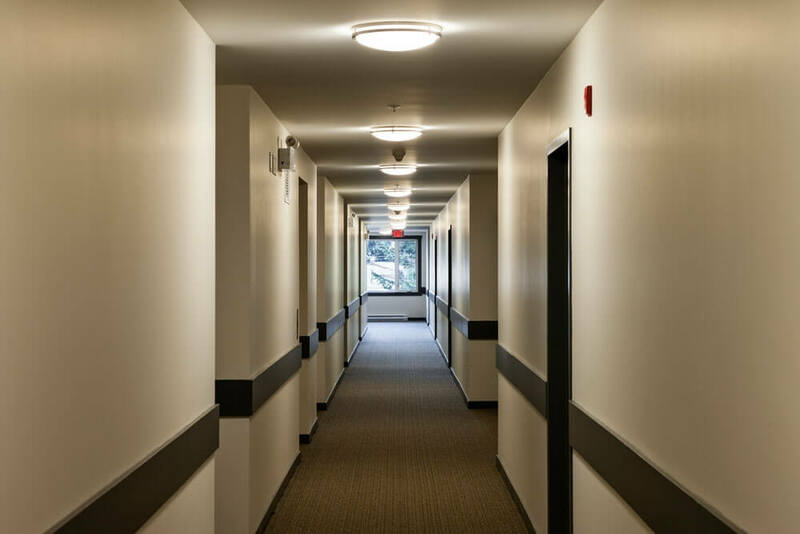 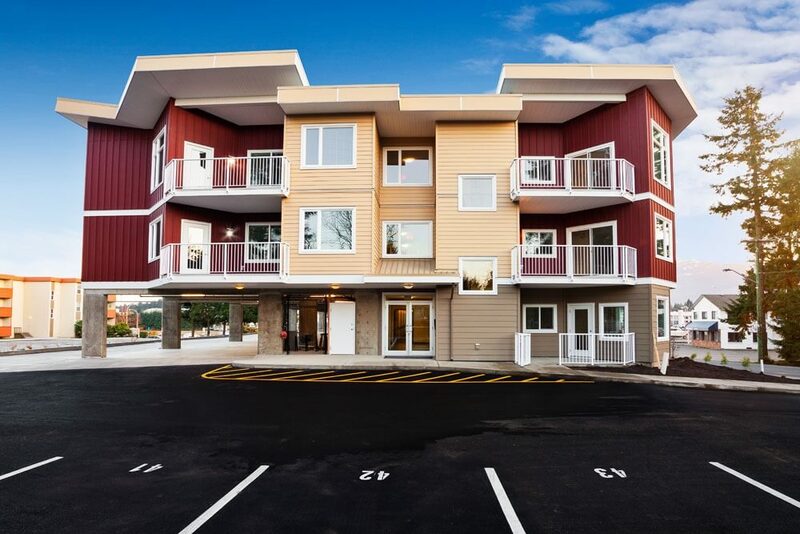 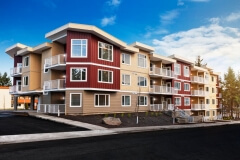 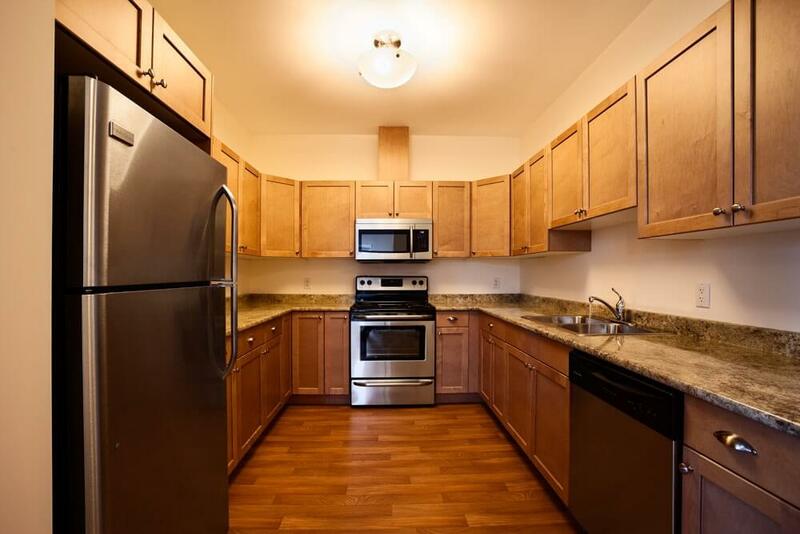 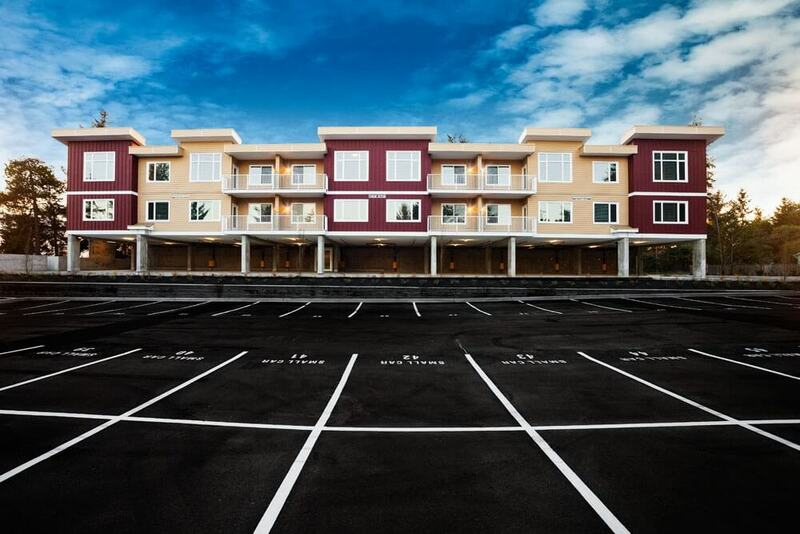 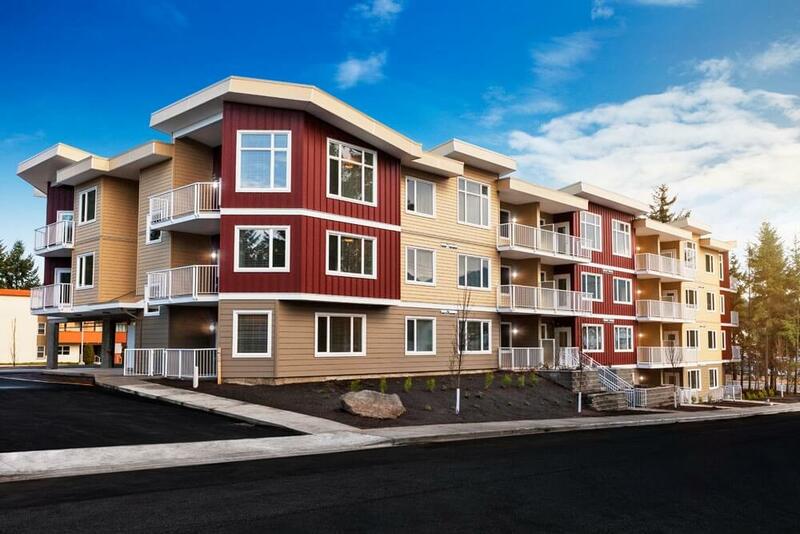 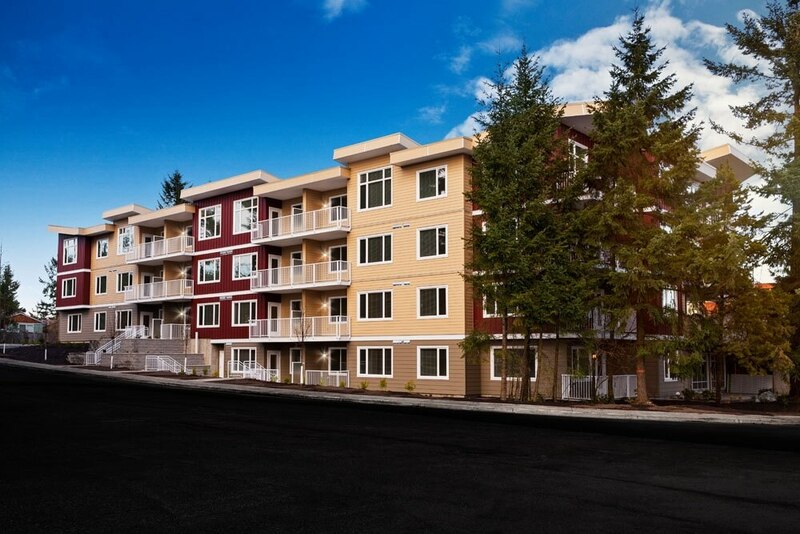 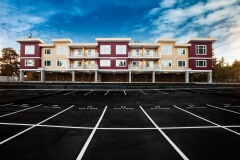 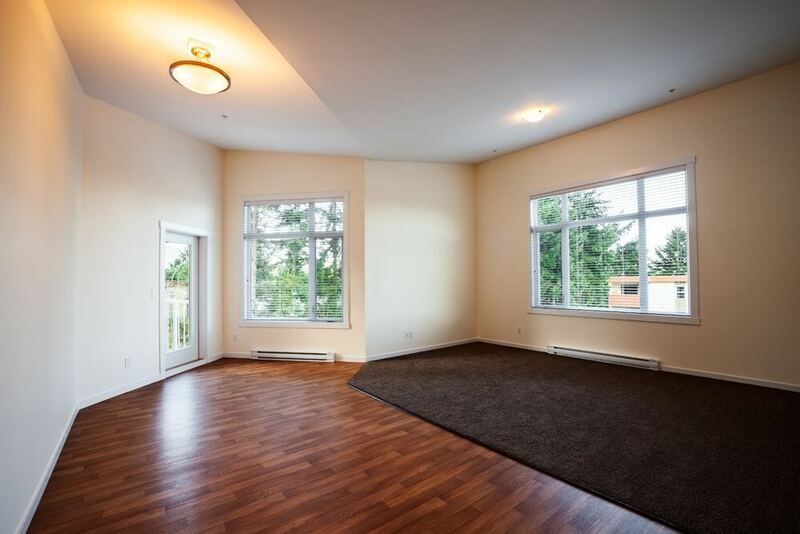 This is a four storey 33 unit multi-family residential building, located on Country Club Drive in Nanaimo. 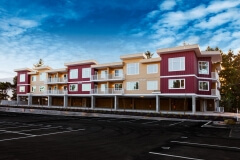 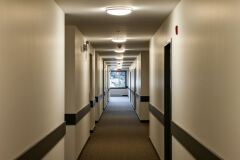 Castera Investments Inc. are the owners of the building and the architectural design is by both D.F. 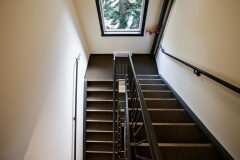 Architecture and R. Boyle Architecture. 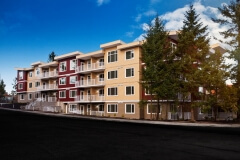 The project began in April 2012 with anticipated completion being sometime in February 2013.